Receive notifications of new releases, news on books in progress, and exclusive content delivered to your inbox once or twice monthly. 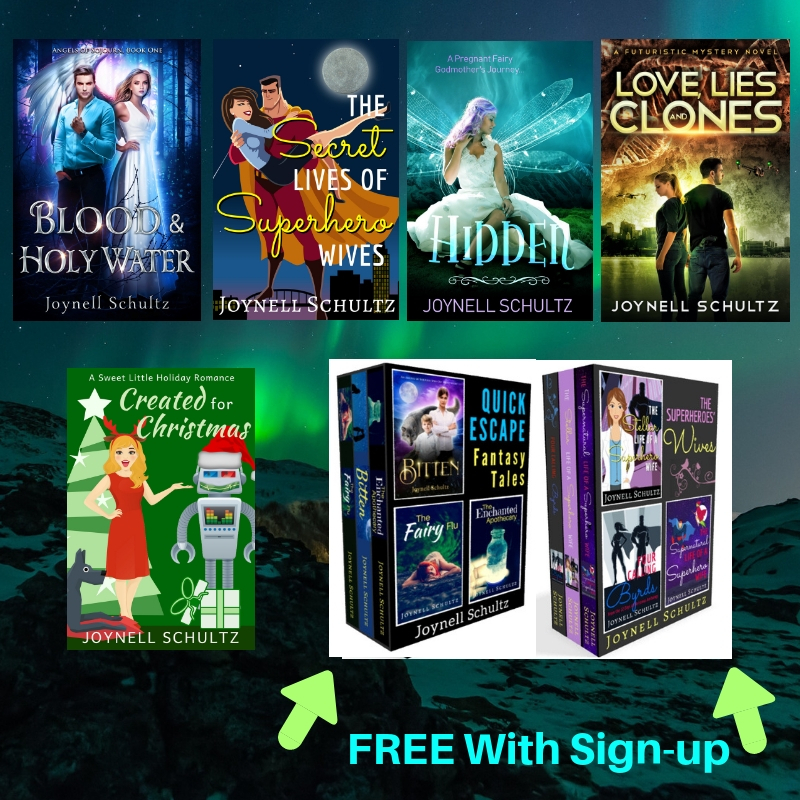 You'll receive a handful of free eBooks to fill your eReader during the welcome emails! Everything Joynell writes about is magical. It is impossible to feel “down” when reading anything Joy writes about. Joynell's work is always entertaining, well-written, and flow's nicely. Impossible to put down! The only thing you will loose while reading Joynell's books is a gloomy outlook on life! 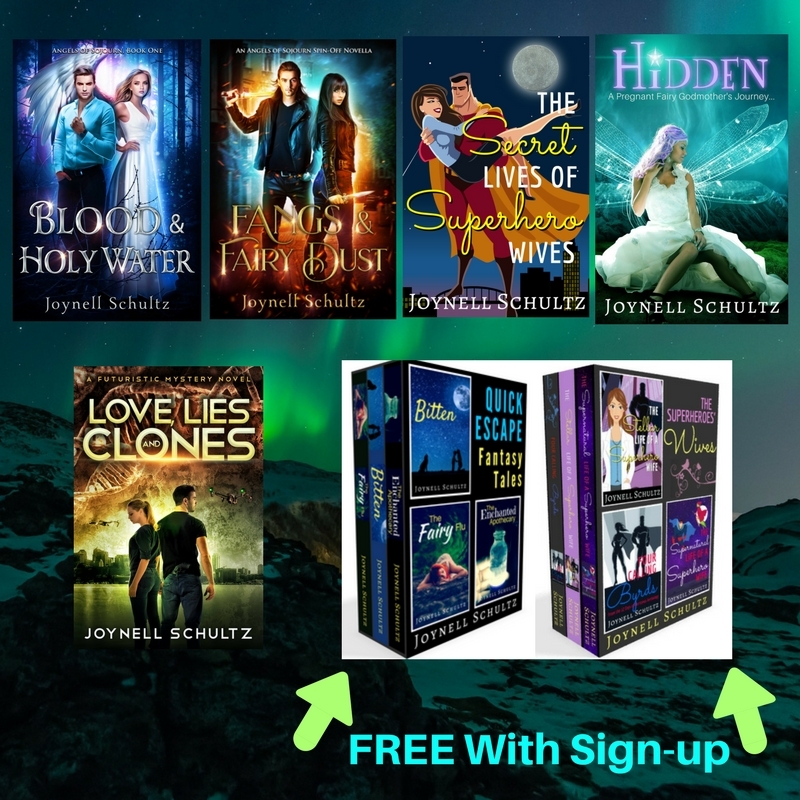 Joynell Schultz spends her days as a pharmacist who manages the family zoo (literally) and spends her nights and very early mornings creating alternative worlds writing speculative fiction. 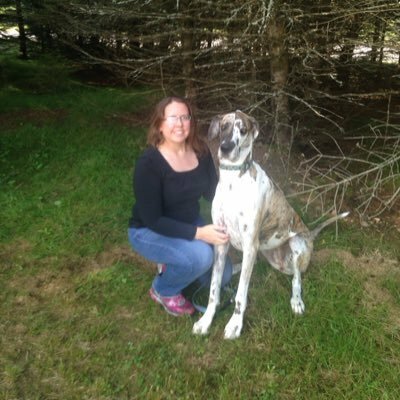 While shivering through the long Wisconsin winters with her husband, two children, Great Dane, and kitty found inside the zoo’s bear den, she enjoys reading, writing, and planning her next vacation. 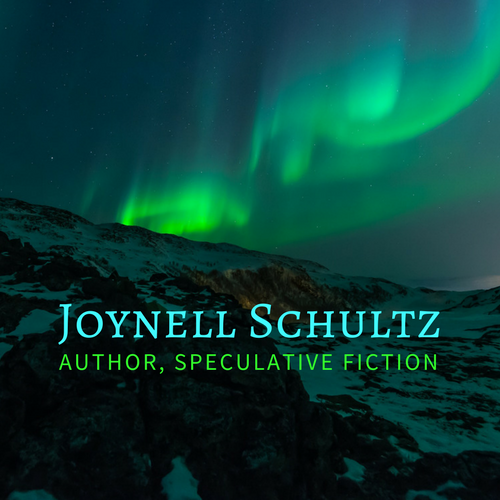 You can learn more on her website http://www.joynellschultz.com. Now, you just need to confirm your subscription. Hop over to your email and check for further instructions. If it didn't come, you'll want to check your SPAM folder or your Promotions Tab.